build confidence in your abilities through purpose and planning. No previous courses are required. 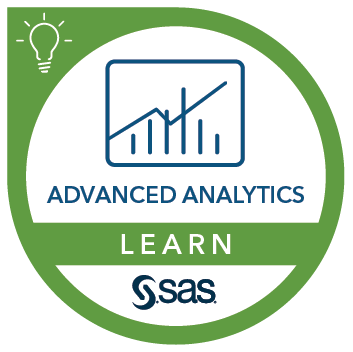 It is recommended that you have a basic working knowledge of analytics and/or statistics.